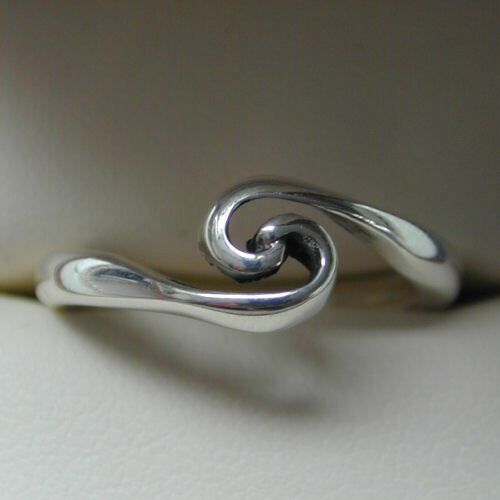 Silver ring with a simple but elegant twist. So pleased with this ring - solid, simple, well made and so lovely. Arrived quickly in a gorgeous little box. Thank you!